I came across the British television series Luther and despite the fact that it follows an over-used approach (psychological crime drama), I really like this one. After watching the first four seasons (available on Netflix) I came to the conclusion that Idris Elba is the reason I like it. 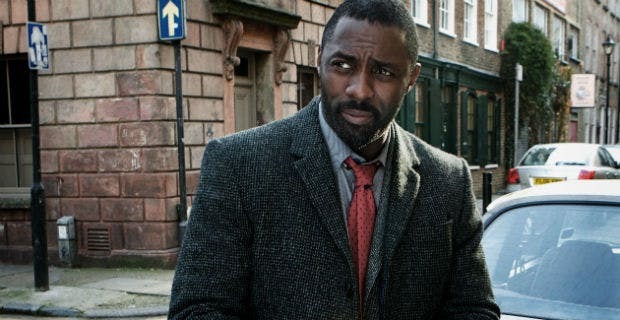 Elba is a really good actor and his character, Luther, is a man’s man. 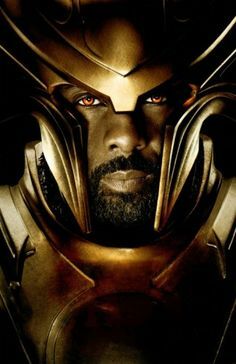 You may remember him as Heimdall (guardian of the Bifröst Bridge) in the first Thor movie or Ridley Scott’s Prometheus. More recently, he can be seen as The Gunslinger in Stephen King’s The Dark Tower. One negative is how short the “seasons” are – we are talking (6 episodes in season 1, 4 each in seasons 2 & 3, only 2 in season 4.) They pack a lot of entertainment in those episodes however. 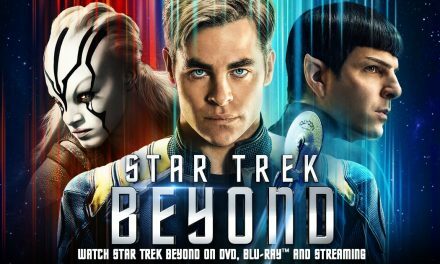 A bit of good news is that they are planning a season 5 which should start filming in early 2018. Where is Hugh Downs when you need him?